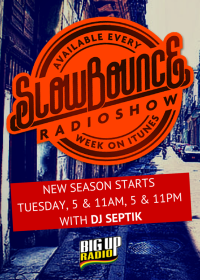 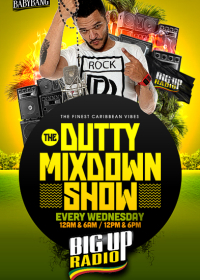 BabyBang’s DuttyMixDown Radio Show Comes To BigUpRadio.com Dancehall Station Every Wednesday! 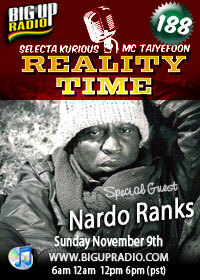 REALITY TIME #188 Features The Original NARDO RANKS This Sunday! 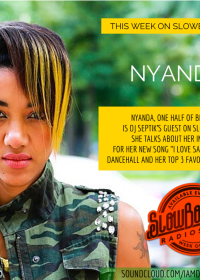 Click To Read More write my essay for me co.